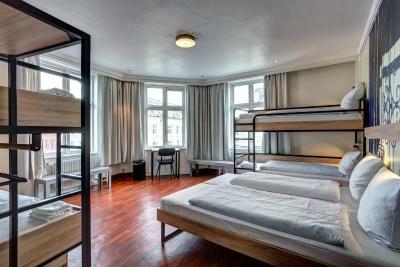 Lock in a great price for Urban House Copenhagen by MEININGER – rated 8.4 by recent guests! 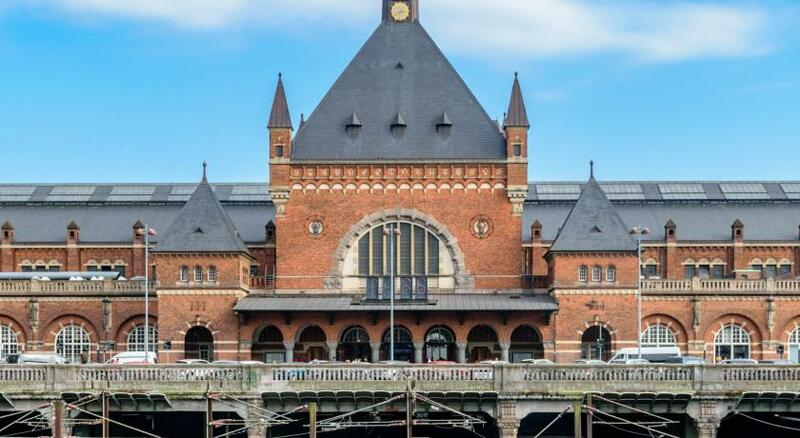 Good location closed to Copenhagen Station. The room is clean which the floor is laminate (not carpet) which it looks clean without dust. 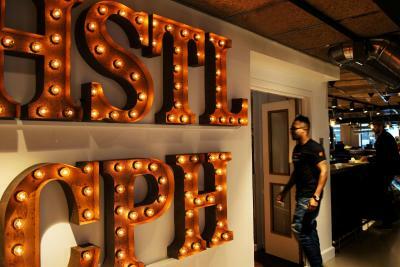 Loved the minimal design of the place. It was super clean and modern. Liked the lobby space and the location was very convenient. Amazing location! 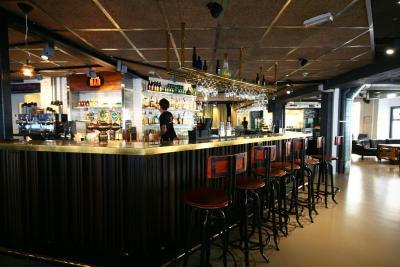 Great hostel with a very nice bar. The bed was comfortable and the room was easy to access. The location was also very convenient. 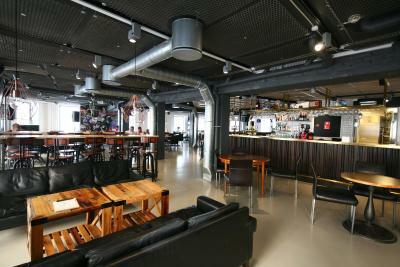 Very friendly employees, superb location 1 block from the Central Station. Mostly a younger crowd, with a few older families like ours. Had a great time having drinks in the lobby in the evening. The room was new, upgraded and CLEAN! Especially the bathroom. The breakfast was 75 kronor and totally worth it. Good rolls, and bread - the toppings for the sandwiches were pretty good. The coffee was great!! Liked that there was a bar at night and you could hang out. Used the kitchen once, it was clean and had much of what you needed. 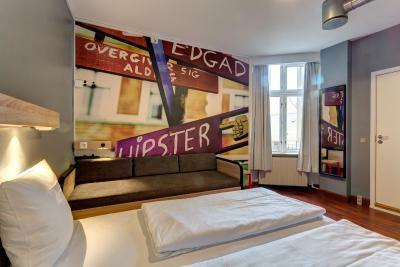 Sandeman's Tours (free) starts from this hostel - Definitely recommend! We did two more tours with this company. 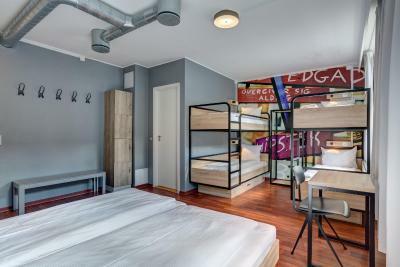 Little bit pricy but its because of the city and you cant actually say that place is a hostel, more like a hotel, you can chill in the bar meet new people there, if i ever visit copenhagen again definetly staying in Urban house without a second thought. The kitchen was well stocked and the rooms were large and clean. Close to the city centre and the station which was excellent. Lots of sitting areas for people to relax downstairs. Locations was very good, easy to visit some places by walking, otherwise public transport is also very nearby. The room was nice and clean. recommended for groups. 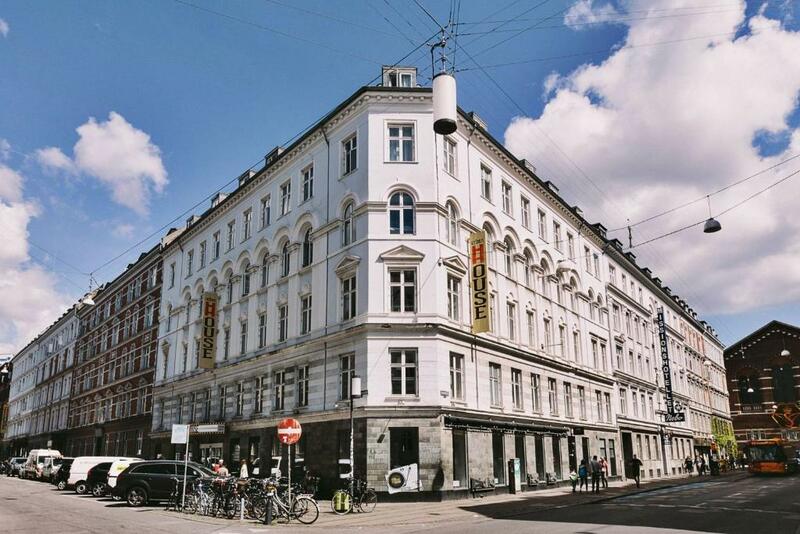 Urban House Copenhagen by Meininger is a trendy, self-service hostel in vibrant Vesterbro, 2 minutes’ walk from Copenhagen Central Station. 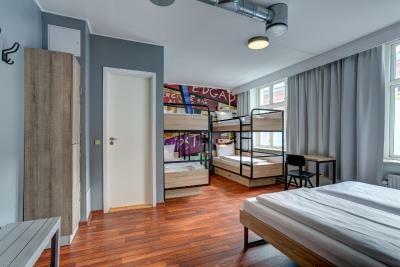 Attune to the pulse of the city by making use of the hostel's features, including online check-in for express service and bicycle shop. 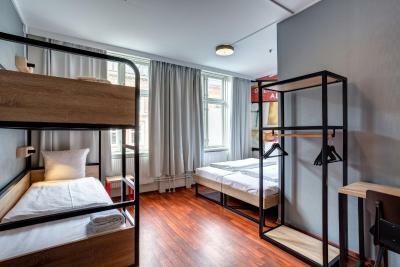 At Urban House Copenhagen, guests can choose between private rooms with a bathroom or dormitories with shared facilities. 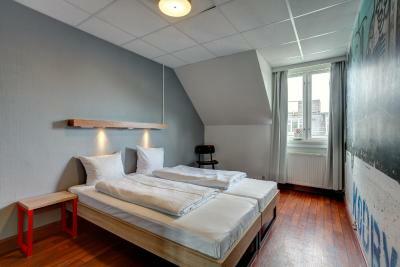 All rooms include linen, towels and individual reading lights. Dorm rooms provide personal lockers. Padlocks can be purchased from the front desk. 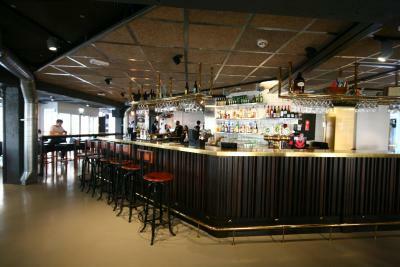 Local craft beer and live music can be enjoyed at the bar. 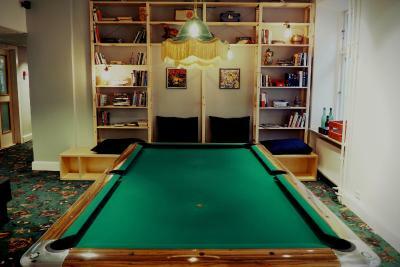 Guests can mingle in the billiards lounge and the courtyard garden. 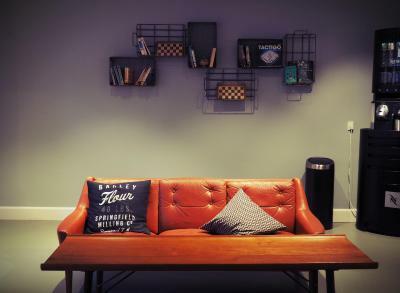 A designated quiet room and a movie room are also found. 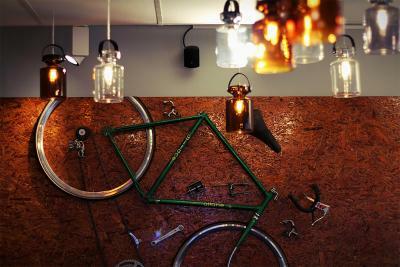 Urban House also hosts bike and running tours in the city, and yoga classes. A grab-n-go breakfast bag with Continental breakfast items is available. The breakfast buffet is free of plastic containers and utensils for a sustainable environment. Featuring hamburgers, the restaurant and snack kiosk are open throughout the day. 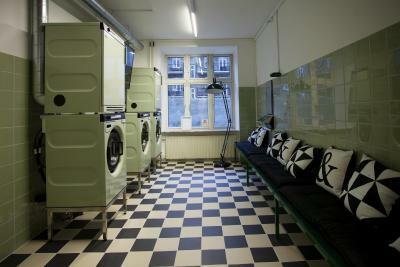 A communal kitchen, 24-hour laundry room and luggage lockers are found on site. 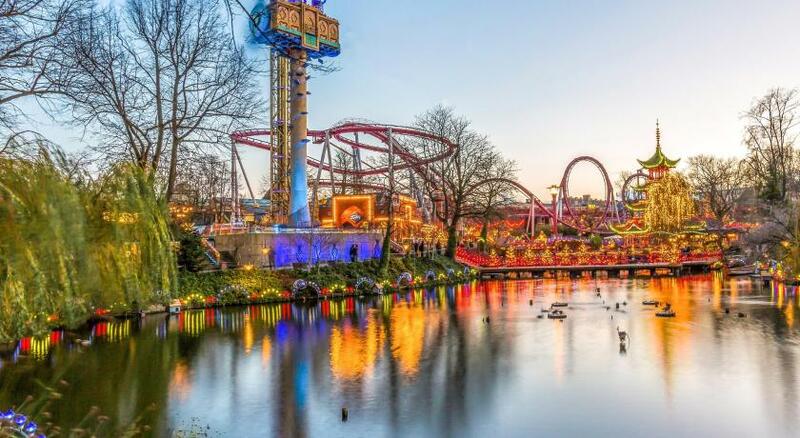 Urban House by Meininger is a 5-minute walk from Tivoli Gardens. City Hall Square and the Strøget pedestrian shopping street are within 10 minutes’ walk. Bicycle rentals are available, offering guests chance to explore the city as locals do. 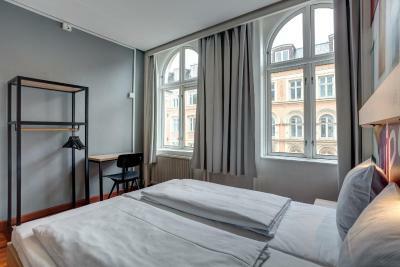 When would you like to stay at Urban House Copenhagen by MEININGER? 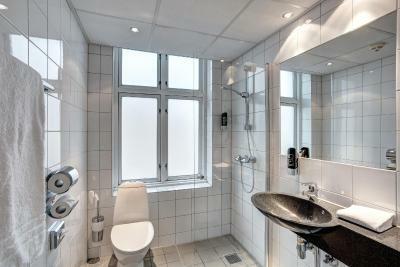 Modern room with a private bathroom with shower. 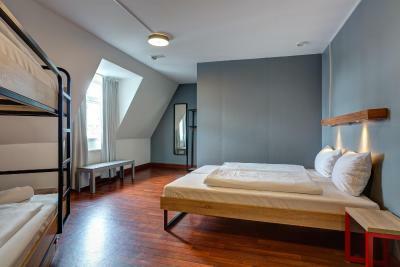 Room cleaning as well as change of bed linen and towels occurs every 3 days. 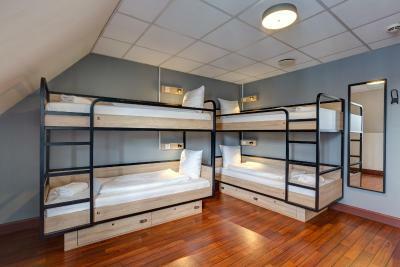 Includes individual reading lights, sockets and lockers. 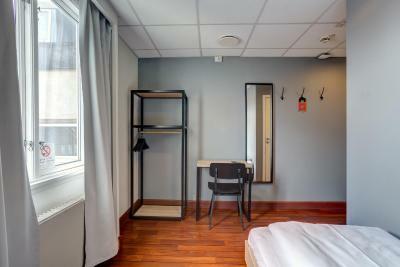 Rooms are 16 square yards and have direct access to an in-room shared bathroom. 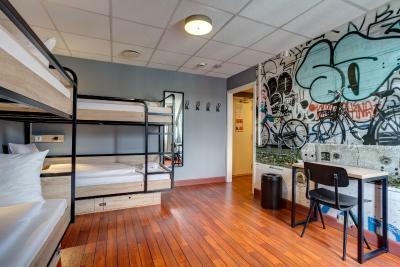 Guests staying in this room must be 18 years or older. 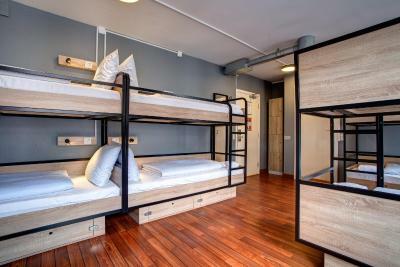 When booking multiple beds, placement in the same room cannot be guaranteed. Includes individual reading lights, sockets and lockers. 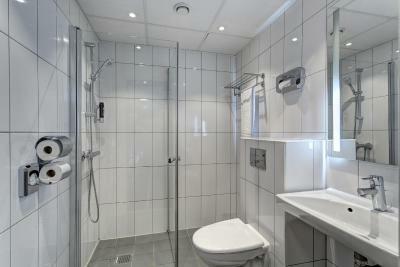 Rooms have direct access to an in-room shared bathroom. This family room features hardwood flooring and a private bathroom. 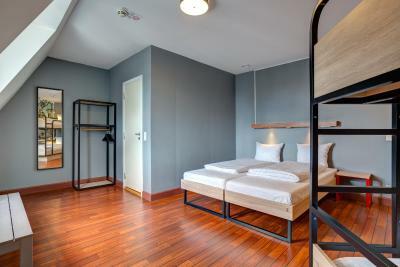 Room cleaning as well as change of bed linen and towels occurs every 3 days. Comes with individual reading lights, plenty of sockets and individual lockers. There is also a private bathroom. 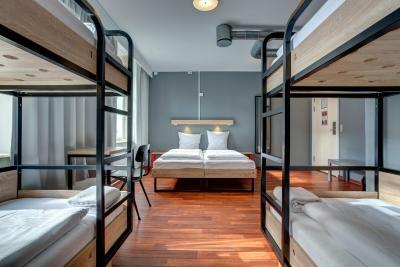 A hostel/hotel hybrid, Urban House is a house in every sense. 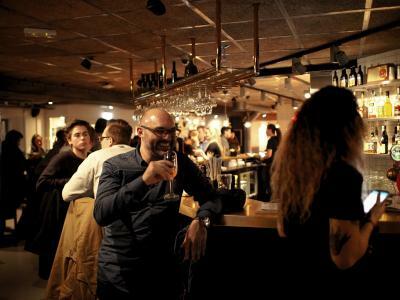 A place to sleep, a place to relax and throw back a few beers or grab a late night snack, a place to be social, both with Vesterbro locals and people from all over the world. 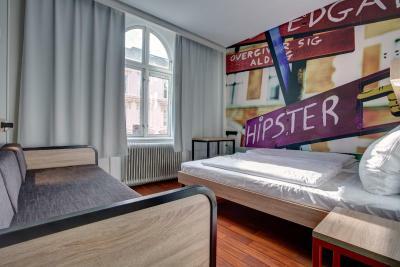 Located centrally in Vesterbro, the hippest part of Copenhagen. 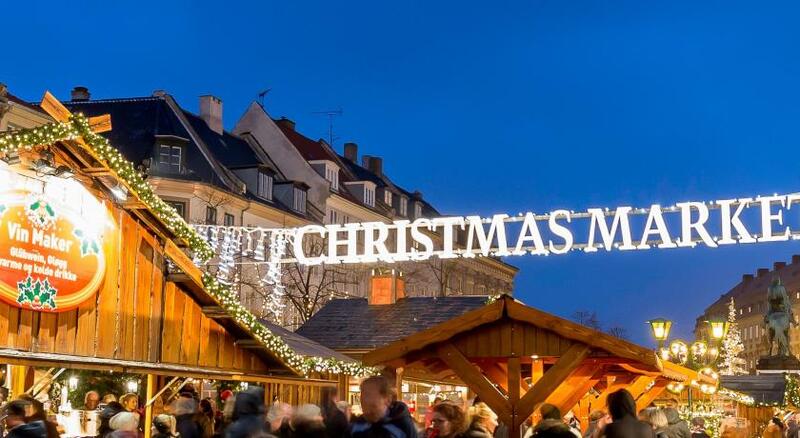 Area Info – This neighborhood is a great choice for travelers interested in shopping, food and museums – Check location Excellent location – show map Guests loved walking around the neighborhood! 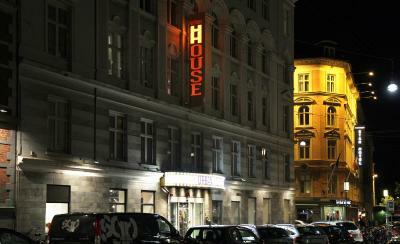 House Rules Urban House Copenhagen by MEININGER takes special requests – add in the next step! Urban House Copenhagen by MEININGER accepts these cards and reserves the right to temporarily hold an amount prior to arrival. Please note this property operates a strict nonsmoking policy. 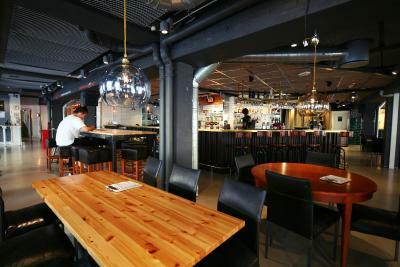 If violated, the guest will be charged DKK 2000. 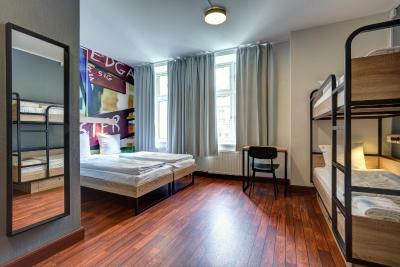 Please note that when booking multiple rooms, placement on the same floor cannot be guaranteed. 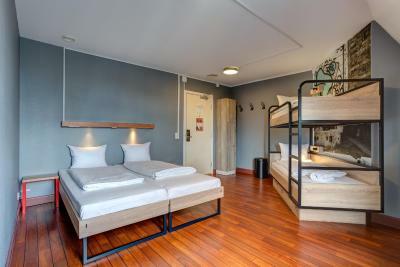 Please note that the property cannot guarantee that 2 guests booking beds in dormitory together will be accommodated in the same unit. 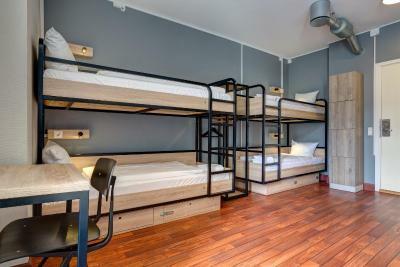 Please note that guests under 18 cannot be checked in to bed in a dormitory room. Guests under the age of 16 can only check in if traveling as part of a family. 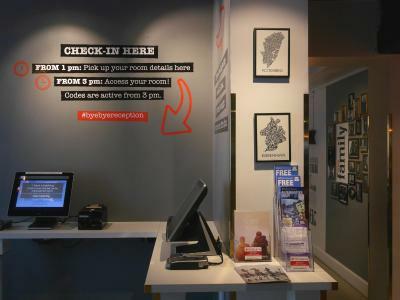 Guests between the age of 16-18 are able to check in to a private room only with written consent and proof of identification from their legal guardian. 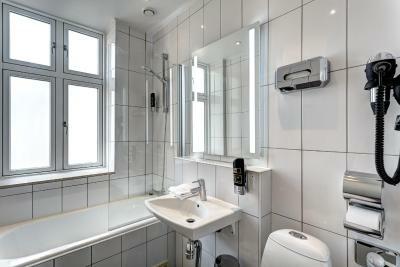 Contact the property for further details. 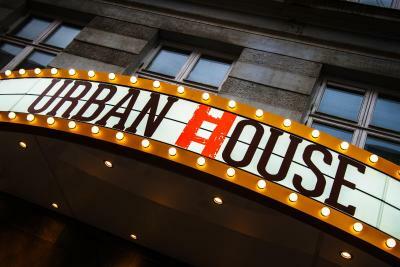 Cash payment and prepaid credit cards are not accepted at Urban House. 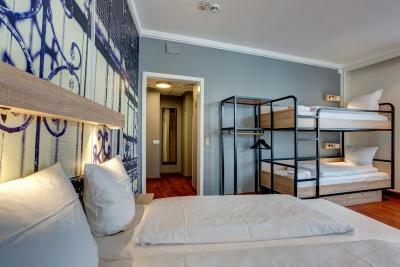 Late check-outs will be subject to a DKK 100 charge per room. They don't Care about anything. What a shame! This place is only for students/youngsters. 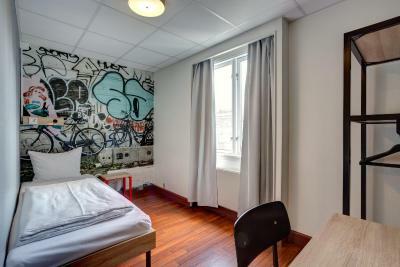 It was very noisy and beds were uncomfortable. Not recommended for couples or the ones who does not feel like a teen anymore. Only good thing is the location. Eeeh...the weather was too cold to our liking but not even the friendly staff could change that!! I can't think of anything that I didn't like!! 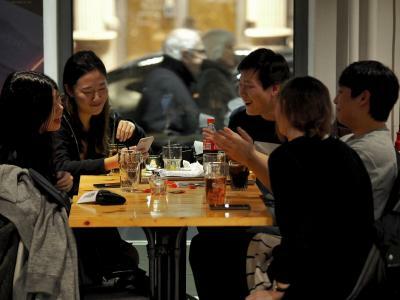 The place was really good, I was a bit afraid that it would be a bit wild place with only youngsters but it wasn't; it was a nice cozy place and welcoming also for us 'oldies' over 50. Room was great, breakfast good too and staff very helpful. Great place which I really will recommend to other people!! The check-in time is ready on time at 3 pm which everyone have to queue up with long tail because there is only 1 computer for check-in.The self check-in computers (about 3 computers) look so modern but it is not work for three clients including me at that moment which I have to wait long time about 15-20 minutes for recheck-in at reception desk again. Overall lead to crowed people in front of reception desk. Anyhow, the staff can arrange my check-in and apologize for the delay which I appreciated him on that. The location was perfect! I needed an overnight stay and a train to get me to the airport in the early morning. I was so impressed by the high tech check in system, security and cleanliness! Very modern, comfy bed and a nice bar, food café/restaurant on the property-although I didn't order anything, they were busy and everyone seemed happy with the atmosphere. I highly recommend staying here!! 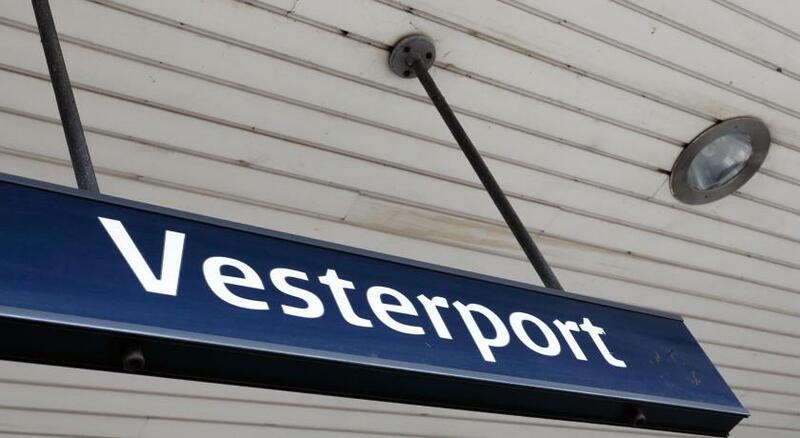 Great location, 1 minute from Central Station! Nice bedsheets. Cleanliness. Nice lounge. 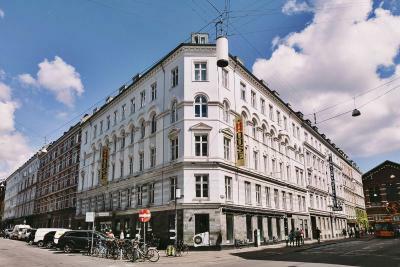 The hotel was very clean with a lovely atmosphere, in the perfect location just around the corner from central station. 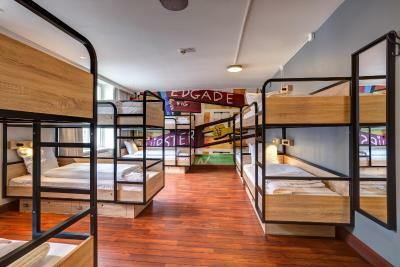 Loved the communal areas. 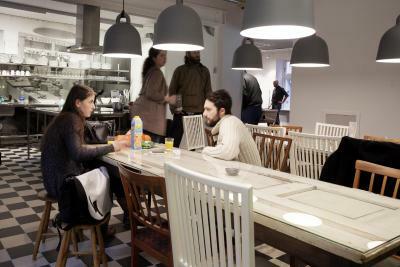 Copenhagen is really expensive so having a communal kitchen where you can cook, prepare, store ingredients and eat is invaluable. 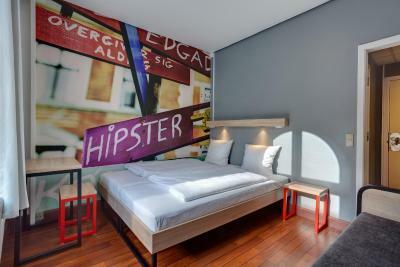 It's z really chilled out and comfortable place to stay. The property was changing their computer system and other people had active keys to our room. 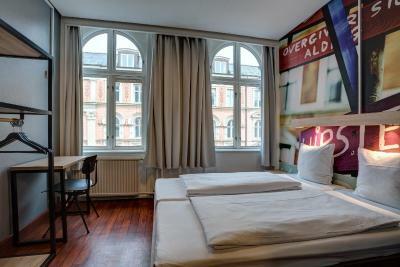 In my opinion I would like to have curtains in beds for more privacy. 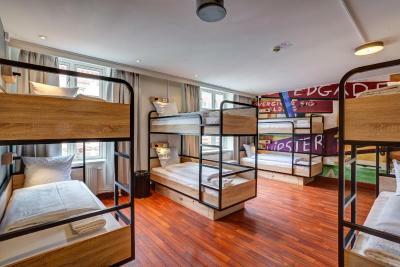 I have been in a lot of hostel in Europe, there's no doubt to say that Urban House its the best hostel. Everything is clean,the staff always can help you. No room service. No shampoo in the bathroom. No T.V., Iron. Kettle or tea coffee maker. Late check in time and early check out time.